According to the bank, it has showed deeper pliability through the re-affirmation of its investment grade ratings by international credit rating agencies at a time when corporate and sovereign ratings were under downward ratings pressure. Specifically, Moody’s cited the bank’s solid asset quality metrics and provision coverage as well as improvements in the lender’s IT infrastructure and risk management processes, among others. The international rating agency, also affirmed the financial institution’s national long term and short-term credit ratings of BBB and A3 respectively with a stable outlook. Also assessing the bank’s quality, Lafferty Group, in its Bank Quality Ratings, reckoned Sterling Bank to be among the top 10 banks in the world, top 3 in Africa (after Capitec and Barclays Africa) and the top bank in Nigeria. The Lafferty Group’s approach to ratings involves an evaluation of key quantitative and qualitative criteria such as strategy, culture, customer care, brand promise and financial performance. 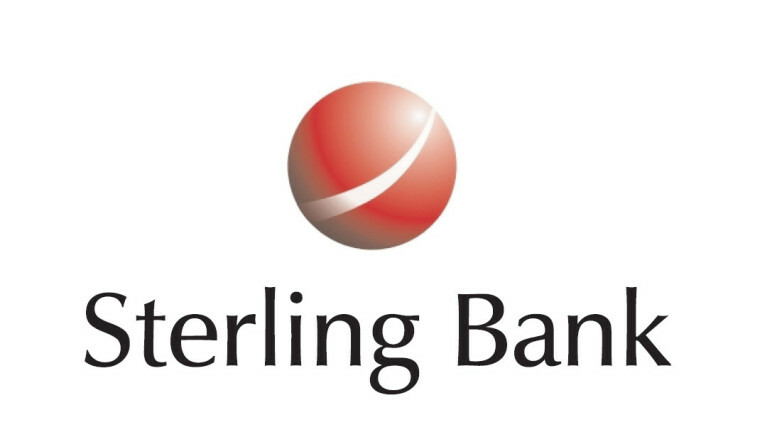 Commenting on the development, Sterling Bank’s Executive Director, Finance and Strategy, Abubakar Suleiman, said the outcome of the ratings reflects the bank’s performance and resilience amid challenging operating conditions, and validates the its business models. 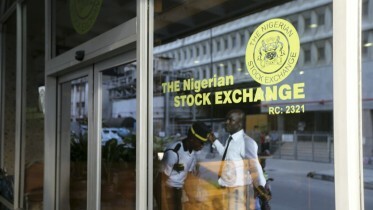 It would be recalled that the bank recently raised N8 billion through a debt issuance, which is part of its approved programme for tier 2 capital in the sum of N35 billion. This has further strengthened the Bank’s capital adequacy, which is above the required regulatory threshold. Be the first to comment on "Sterling Bank Gets Ratings Affirmation"